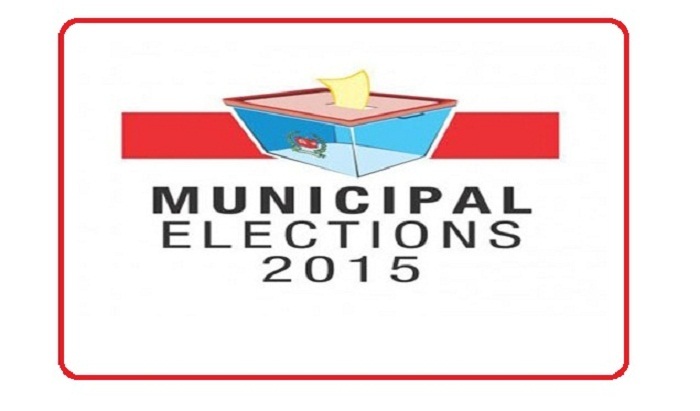 The candidates, especially the mayor aspirants, are running their campaign in full swing centering the municipality polls scheduled to be held on December 30 in Comilla district to draw the attention of the voters in different municipalities. Centering the municipal polls campaign gained momentum as all the candidates and their activists were seen busy to convince the voters to draw their sympathy to win the polls. All the six municipalities in Comilla district were bustling with activities, as the candidates backed by both Awami League and BNP were seen talking to people, distributing leaflets, and holding street rallies. Soon after the symbol distribution, the candidates started their door-to-door campaign, listened to the problems of the municipality dwellers and shared their future plans. The Mayor and councillor candidates of the respective municipalities exchanged views with the locals and urged them to give them a chance to turn the respective municipalities into standard ones. "If elected, I will extend public services and implement long-term, mid-term and short-term plans to upgrade the Homna municipality. I will give top most priority to provide necessary services to the people in the locality including, sanitation and planned drainage system, and all infrastructural development to mend ‘Homna’ as a country’s model municipality" said Advocate Nazrul Islam, Awami League nominated Mayor Candidate for Homna municipality. Sources said, BNP backed candidate Abdul Latif, two rebel candidates of BNP MD Hanif and Alamgir Sarkar, Jatia Party endorsed candidate Ismail Sirazi will compete in the upcoming municipal polls. There are eight municipalities in Comilla district, of which four are located in the northern side of Comilla and the rest are in the southern side of the district. Of the eight municipalities, election will be held in six municipalities in the first phase while election in the remaining two will be held in next phase. The election of Chowddagram, Laksam, Barura, Homna, Daudkandi and Chandina municipalities under Comilla district will be held in first phase. Other councillor aspirants of six municipalities were also busy canvassing for votes.